I am writing this 19 hours since my open letter was shared on the Angry Asian Man blog as a closing statement to the revolution we've made today, and to congratulate our community for this tremendous feat of solidarity. Though the article disparagingly writes off my words as "rumors," it admits that Disney does not deny that the spec script contains what I described. 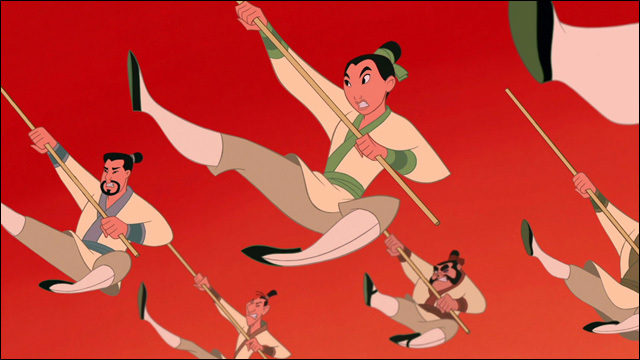 I, and many others who have read the script, know it to be true -- the spec script is problematic in its depiction of a white male hero who serves as Mulan's love interest, helps fight her battles, and ultimately is the one who defeats the enemy of China. That was the script that Disney bought, which, even as a "jumping-off point," is unacceptable. Disney now publicly states that the male lead will be Chinese and that the script is being rewritten. So let's hold them to it. It's as much as an apology we can expect from a company as large as this, but is much appreciated nonetheless. My intent behind the leak was to raise public awareness, offer transparency, generate a larger conversation about Asian representation in the media, and to force Disney to reconsider its choices and hold itself responsible just in time for the new writers to step in. Rick Jaffa and Amanda Silver, it's up to you now. Just look on Twitter under #MakeMulanRight and you'll hear the voices of the people who will be watching your movie -- you have your work cut out for you. We live in a time where it is no longer considered acceptable to whitewash a cultural tale, but this can only hold weight when there is a significant push from the people whom whitewashing will affect. So let this be a reminder that even though things are changing slowly but surely in this industry, it is still up to the people to speak up about what they want to see from future stories. Movie-making should not only be decided on by the elite -- in this age of virality, the community's voice is as strong an influencer as ever. All in all, mission accomplished. I will pour myself some whiskey and drink to you all tonight. 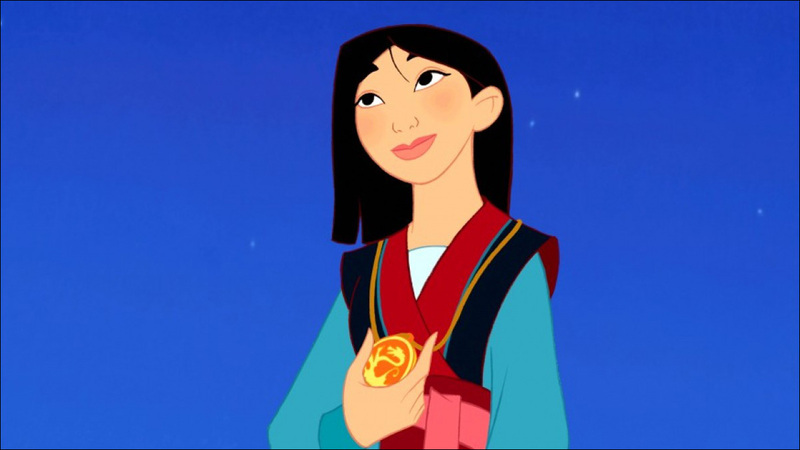 Thank you, for pushing to #MakeMulanRight. I will see you around.